A range of hymns and songs popular in nonconformist churches and across the world. 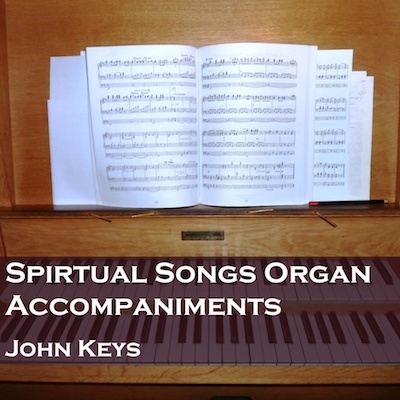 Can be used on its own or to sit alongside our Core albums of popular traditional hymns. See also the Alternative Hymn Tunes Albums. There are no voices on these recordings, just a playover and the accompaniment. The CD can be bought online using PayPal or credit cards. Alternatively, you can drop us an email at info@cul.co.uk with your order requirements and we will send back an invoice with the bank details to make a bank transfer, or send a cheque for the appropriate amount made out to Creativity Unleashed Limited to Creativity Unleashed Limited, 31 Eastbury Way, Swindon SN25 2EL, or buy using a card over the phone on 0117-230-7123 (Cheques and purchases over the phone in pounds sterling drawn on UK bank accounts only). (Tracks are less than 40p each if you download the whole album.) Click on the button in the list below to download a single track from that album, or the whole album.